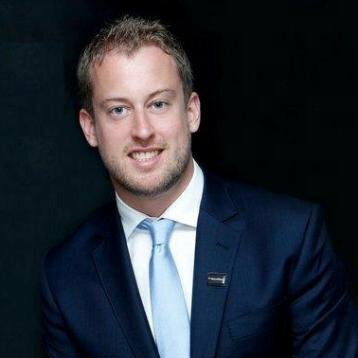 Discover the perks of a relevant and active social selling presence, as Matthew Hands teaches you how to stay up-to-date and top-of-mind using LinkedIn. Body text: Editor’s Note: This post was originally published by Matthew Hands on the LinkedIn publishing platform, and has been re-purposed for your reading pleasure on this blog. Picture this: You’ve been invited to the largest, most well-attended gala in your city. Half of the most affluent members of your community will be there. Excited, you have picked out the perfect outfit and shined your shoes to make a great first impression. But then you arrive. You get nervous. You shutdown. The gala is humming along with thought leaders, business executives, and people from all different backgrounds are connecting and sharing ideas. Your business and livelihood depend on this kind of interaction, but you’re so stuck to the wall you’ve become part of the décor. You’re invisible. If you’re reading this, you’re likely already at the biggest professional gala in the world. On LinkedIn, 364 million professionals are at the party, interacting with one another. In fact, there are over 2 billion member updates and 100,000 published posts per week. I often hear from professionals that checking LinkedIn for articles and network updates is part of their morning routine. This comes as little surprise as members use LinkedIn for content 7x more than for job searching. Most importantly, the LinkedIn party is attended by the right people - the people you want to do business with. 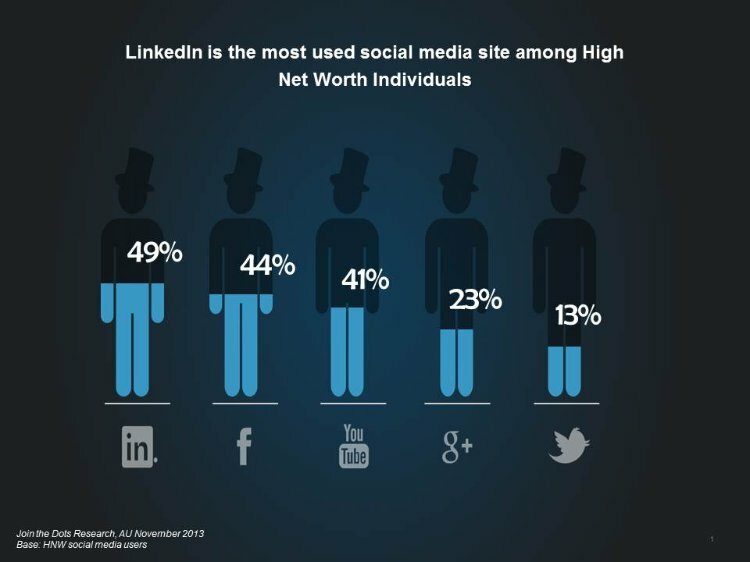 A recent study out of Australia found that highly affluent people use LinkedIn more than any other social network. Being active on LinkedIn is the first step to becoming a thought leader in your industry, and demonstrating the value you offer those who do business with you. You’re also maintaining your relevance, and staying top-of-mind for the next time clients are in the market for your product or service. It’s time to stop leaning on the wall and start working the room, before your competitors beat you to it. 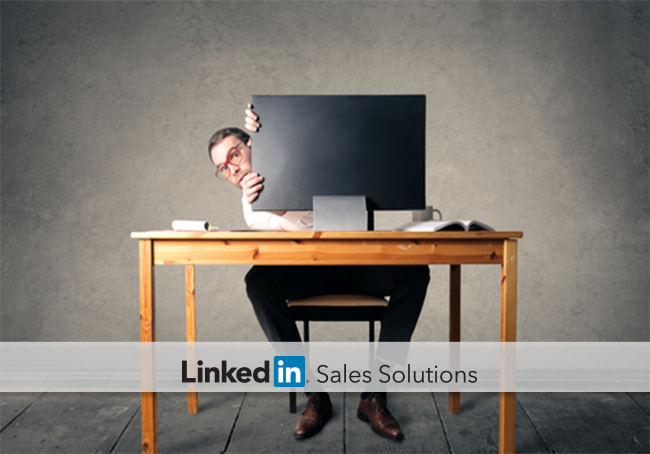 So how do you stop being a social selling wallflower? Here are five ways to get you started. Read an article. Did you like it? Was it interesting? Would others find it interesting? If yes, share it. There is a small LinkedIn icon at the top or bottom of most online articles, making it easy to share them with others. Go ahead and tweet it, too. If a client posts an interesting article, start a dialogue by liking it, sharing it, or providing feedback in the comments section. When you comment on your clients’ posts, all their connections can read what you say. If you write something compelling, that shows off your value, and they might check out your profile. That’s a great thing, especially if your profile is looking spiffy, because it can lead to new connections. You can post rich media (videos, documents, web pages, etc.) right inside your LinkedIn profile. This is a great place to post your company’s brochures, price lists, case studies, etc. Including this content in your profile also gives visitors a compelling reason to dig deeper into who you are and what you offer. Congratulate your customers when they have a work anniversary or when you see they’ve earned a promotion. LinkedIn’s Sales Navigator can make this easy by giving you push notifications on prospective client updates. Find out when prospects or clients are mentioned in the news and have Sales Navigator deliver relevant articles to you. Always know what your potential customers are sharing, using Sales Navigator to gain insights into what they find important. The best way to position yourself as a thought leader is to write. 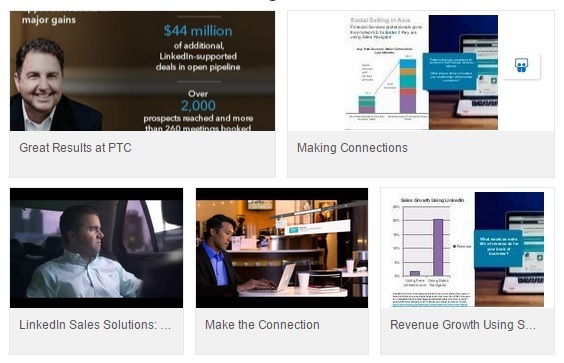 LinkedIn is both the tool and platform that allow you to easily publish and share your ideas. This original article was also only my second time ever publishing a post. Seeing others engage with my ideas and gaining insights into how many times my posts are read, liked, and shared is exciting. Now it’s your turn to try it. To keep your insights fresh and ensure you don’t become a social selling wallflower, download our eBook "Achieving Social Selling Success". How Often Should Sales Pros Post on LinkedIn?